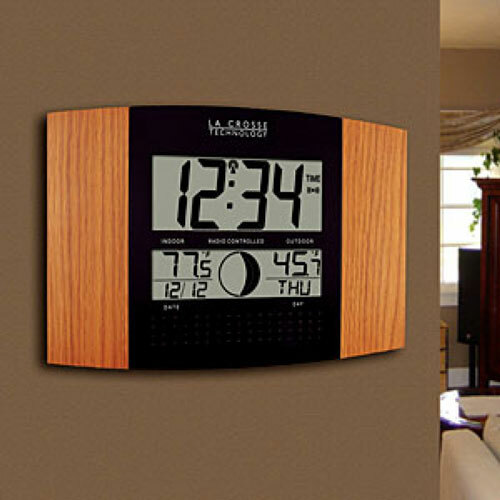 Here is another elegant clock that doubles as a spy camera at your place of business or in any room for that matter. The MAC-AWDC3 Hidden Camera Clock has a 90-degree field of view. It records 22 hours on a 128 GB micro SD card. It has PIR motion detection, loop recording, and remote arm/disarm capability. This hidden camera also serves as a fully functioning Atomic clock.